Alex gets Merry this time, teaching RJ about the history around Christmas like Noel else can. 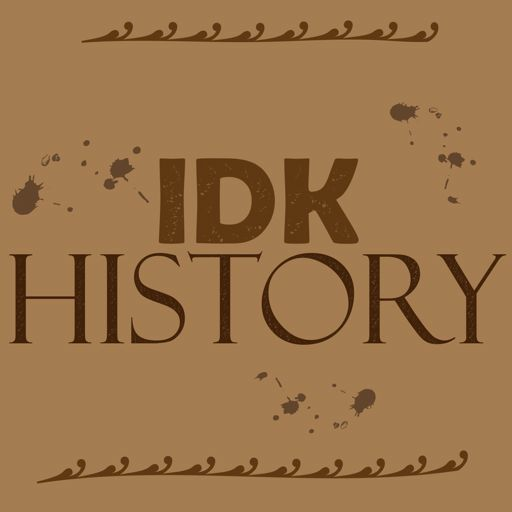 IDK History is a part of the Podmage Production Team. Alex goes further into World War 1 discussing the deeper aspects of the war. Alex teaches RJ the confusing aspects of what started World War 1. Alex continues the journey of the Cold War and reaching the Space Race. Alex takes RJ back to the more recent past with the Cold War, placing it over 2 episodes due to the amount he has to talk about. Alex teaches RJ about the Tudors and a deep dive into Henry VIII, his wives, his weight, his power. Along with Henry VII, Elizabeth I and lots more! Alex teaches RJ about the American Civil War and the ins outs and complexities. Trigger Warning: Slavery, Abuse, Death. 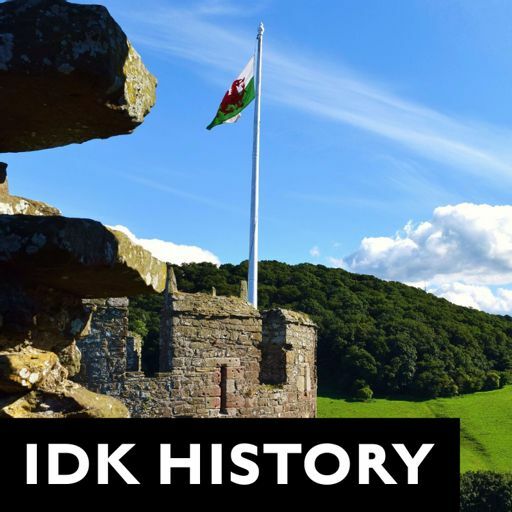 Alex goes through history to figure out who was closest to being the King of Wales. 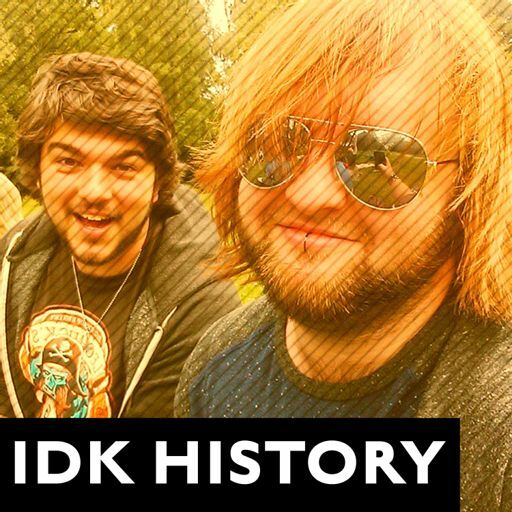 Alex teaches RJ about the Battle of Hasting 1066 and it's sounds like a season of Game of Thrones.